Over a year in the making and the postman has just popped this through my door! Congratulations to the fabulous editor and all the authors of this not-for-profit anthology – all that hard work has finally paid off! 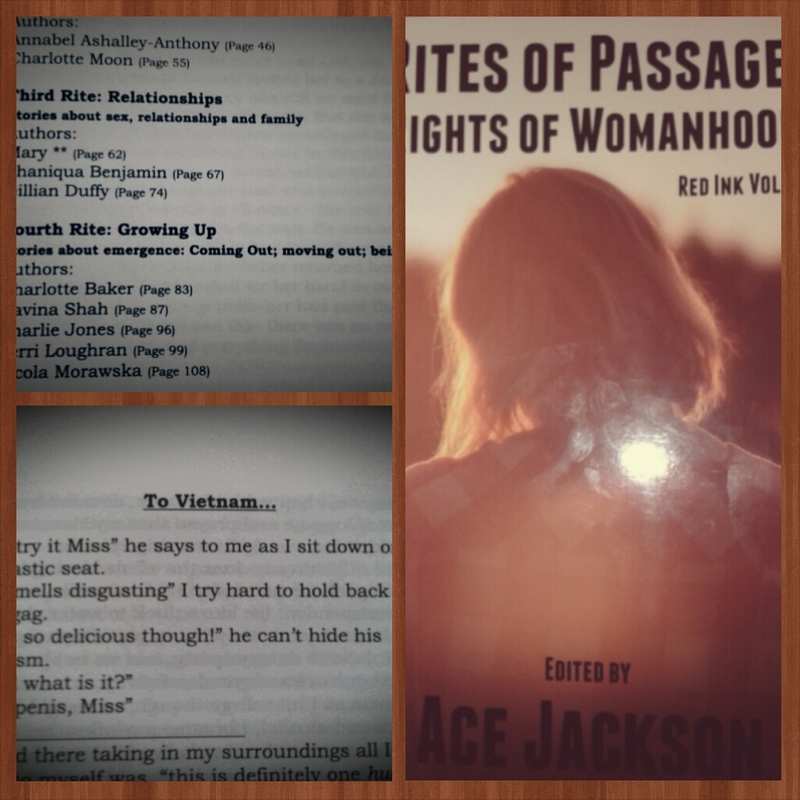 Buy your copy here: http://www.redinkproject.org – all proceeds go to Hopes for Justice.